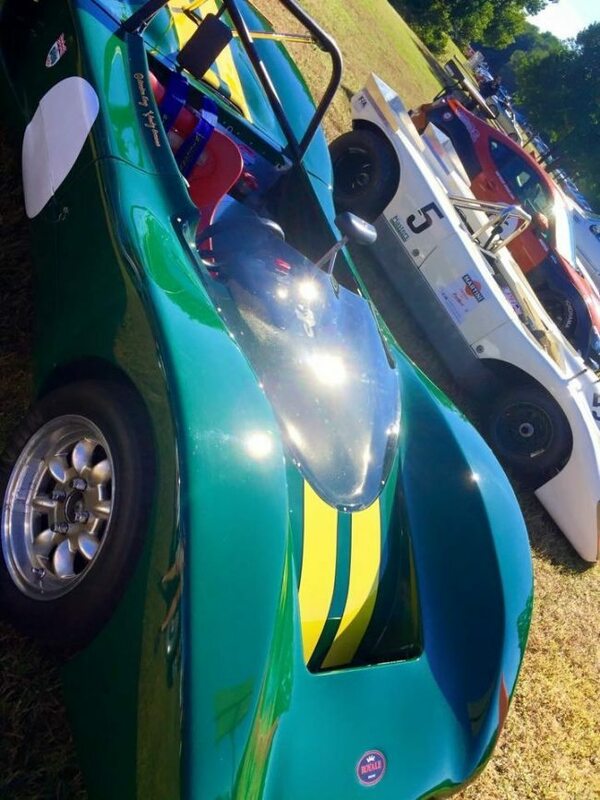 This annual race event has been developed with VARA, and it opens the SVRA’s 2017 race season. The Duel in the Desert is open to all historic and vintage race cars recognized by the VMC. 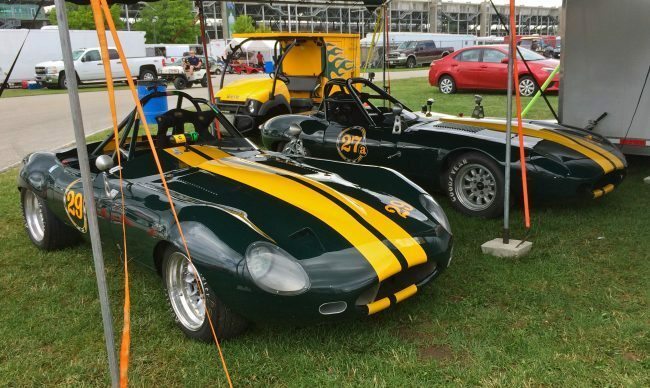 Participants from SVRA and VARA will compete for points in their respective championships. This event will be the launch event for the highly entertaining contemporary Trans Am Series races. SVRA will once again host a party on Saturday evening for all participants, which includes dinner and music at the country club within the facility. The race track at Spring Mountain Motor Resort and Country Club is a unique combination of fast sweeping corners, quick esses, off-camber turns, elevation changes and high-speed straights. Some of North America’s most famous racing corners can be experienced depending on which of the 50 track configuration options is chosen. Spring Mountain Motorsports Ranch offers replicas of Mosport’s, 5a and 5b; Watkins Glen’s, Bus Stop; Road Atlanta’s, Turn 1, and Laguna Seca’s, Corkscrew. The club facility offers a full complement of amenities including a clubhouse, patio deck, bar and lounge, lodging, garages, driving school and paddock. Sprint Mountain Motorsports Ranch and is located about 50 miles west of Las Vegas. Visit www.svra.com for full details.